The department has a library with more than 144 books and 4 Journals. Organized One Day Seminar on “Dealing with children and careers in psychology” on 27-02-2019, 10.30 AM. 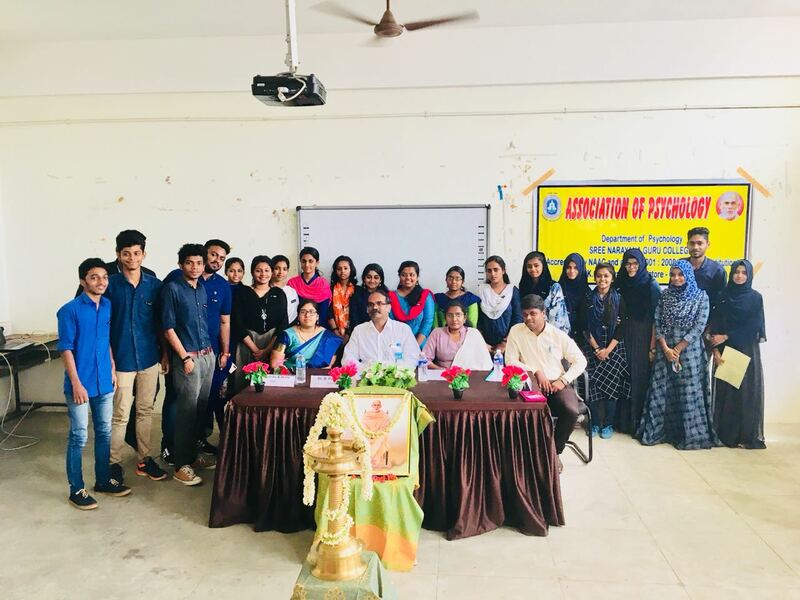 Resource Person(s): Dr. K. Sandhya Kaveri, Principal, Kateel Ashok Pai Memorial Institute, Shimmoga, Karnataka and Ms. K. T. Swetha, Psychologist and Guest Faculty, Kateel Ashok Pai Memorial Institute, Shimmoga, Karnataka. Organized Visit to WVS Special School, CBE on 11-02-2019. All the students are visited the school and interacted with the school children and observed their problems. 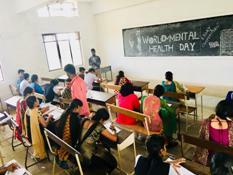 Organized an Intradepartmental Essay and Poem Writing Competition in connection with World Mental Health Day on 10-10-2018, 1.30 PM. Guest lecture on “Personality & Personality Disorders” on 26-09-2018, 1.30 PM. Resource person: Mr.J. 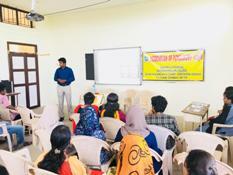 Jerus Albert Britto, Guest Lecturer & Counseling Psychologist, Government Arts College, Coimbatore. Inaugural function and Guest Lecture on “Recent trends in Psychology and Psychiatry” on 10-08-2018, 2 PM. 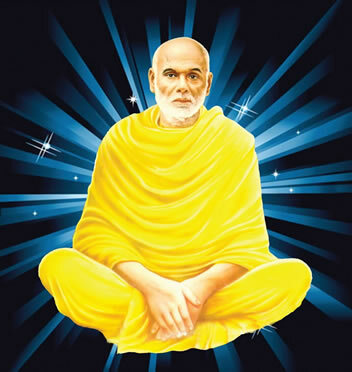 Resource Person: Dr. B. Ravi Shankar, Psychiatrist, Krishna Nursing Home, Cbe. The inauguration was held on 18.08.2017 at 10.30 am. Chief Guest of the programme was Mr.Jeladharan.S, Counselor Trainer, PSGR Krishnammal College, Coimbatore. Dr.T.R.Krishnan, Vice Chairman , SNGET presided over the function. Dr.K.V.Surendran, Principal offered felicitation.